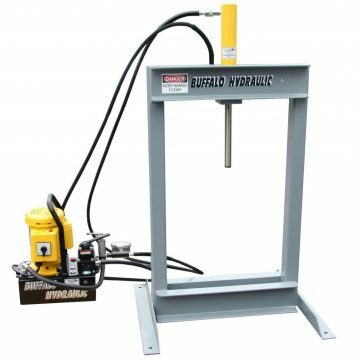 Buffalo Hydraulic is a factory authorized distributor for eight, industry leading manufacturers of pneumatic & hydraulic presses. 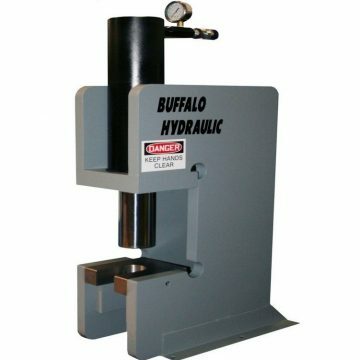 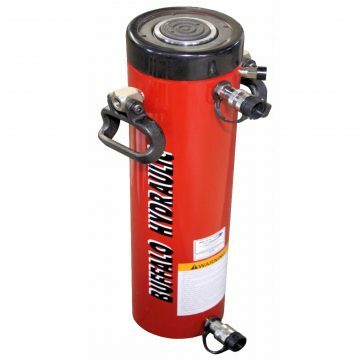 We offer a variety of high-quality hand hydraulic, air operated, and electric hydraulic presses in any standard global operating voltage. 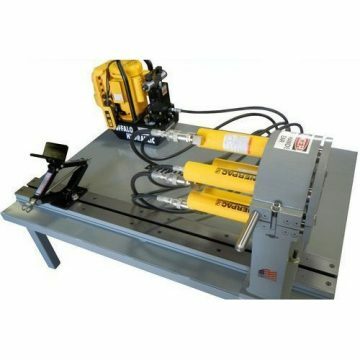 100’s of standard, pre-designed models of ‘C’ frame, ‘H’ frame, 4 post, bench type and floor models are readily available. 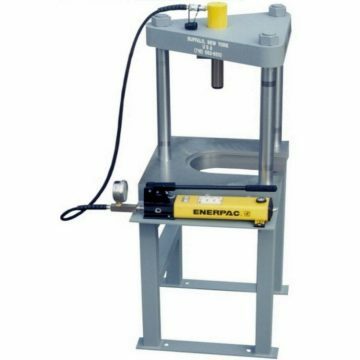 Our presses are ideal suited for assembly, bearing removal and installation, fabrication, and straightening applications. 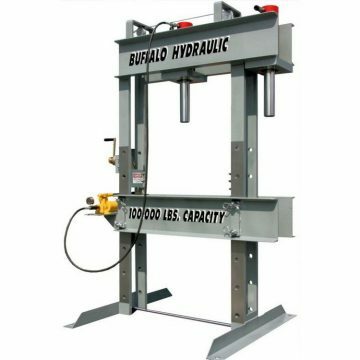 With over 70 years in the hydraulics industry, we have the ability and expertise to offer custom designs we can provide a solution to your next pressing project! 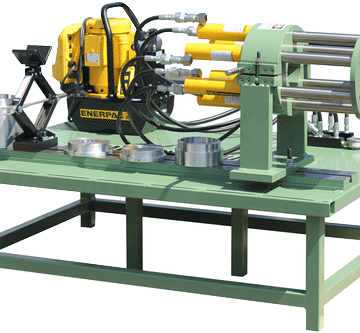 Each press is constructed with the highest quality materials, and is built to last through many years and several projects. 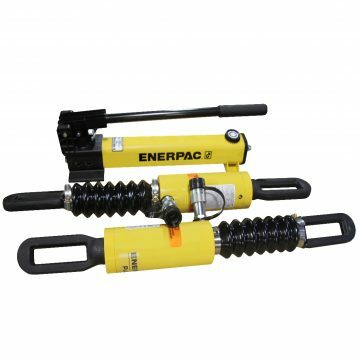 If you have any questions about any of our products, be sure to contact us today. 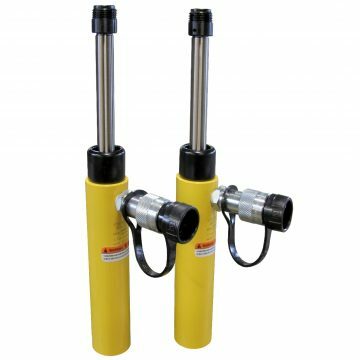 For more information, please call (716) 893-6510, email us through [email protected], or access the contact tab at the top of this page!